With a very low gross weight, the Spiderlift Powered Access Platforms are ideal for working indoors and on delicate ground as they exert a low ground bearing pressure. 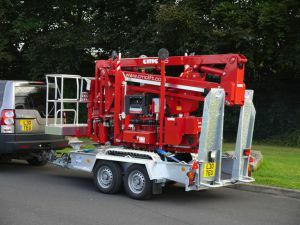 This low weight also mean that Spider Lifts are easy to transport with road towing trailer or small lorry, making them a very versatile type of cherrypicker. 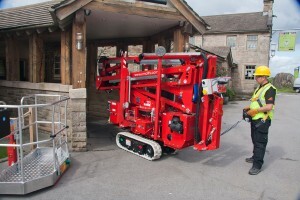 For example, a typical 15 meter (50ft) spiderlift weighs around 2,000kgs. 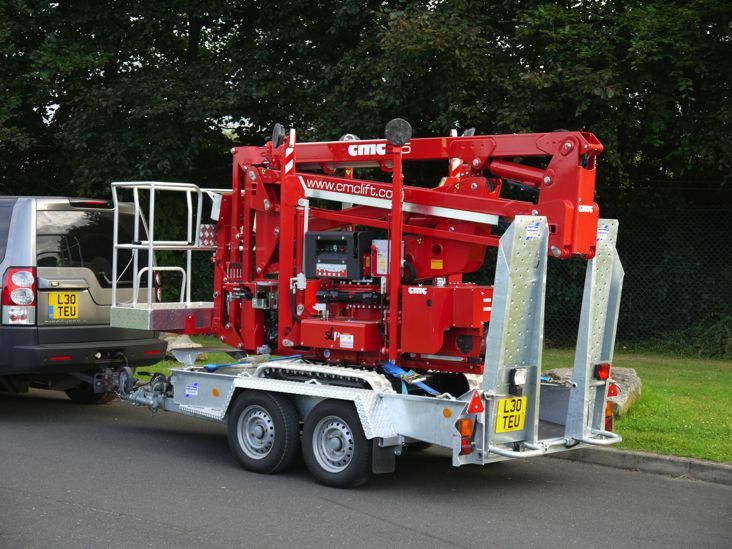 By comparison an equivalent self propelled boom or cherrypicker will weight in the region of 7,000kgs.